Hudson Harbour is a small and intimate garden-style complex featuring just 18 condominiums and a community swimming pool. Built in 1984 and located at 800 Hudson Avenue, this community is strategically located with easy access to downtown shopping, dining, and cultural attractions. Several of the beautiful area beaches are also nearby. The condo restrictions were recently updated to allow one rental of a six month minimum period per year. 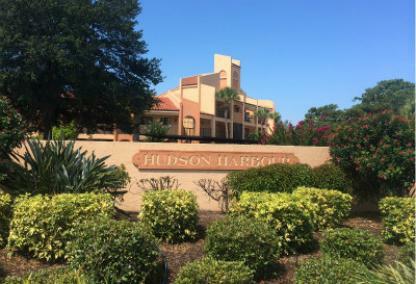 Another similar condo nearby is Hudson Landings.